Featuring your "Favorite Dishes as Soup". What could be better than a hot bowl of steaming, hearty soup during the cold months of winter? 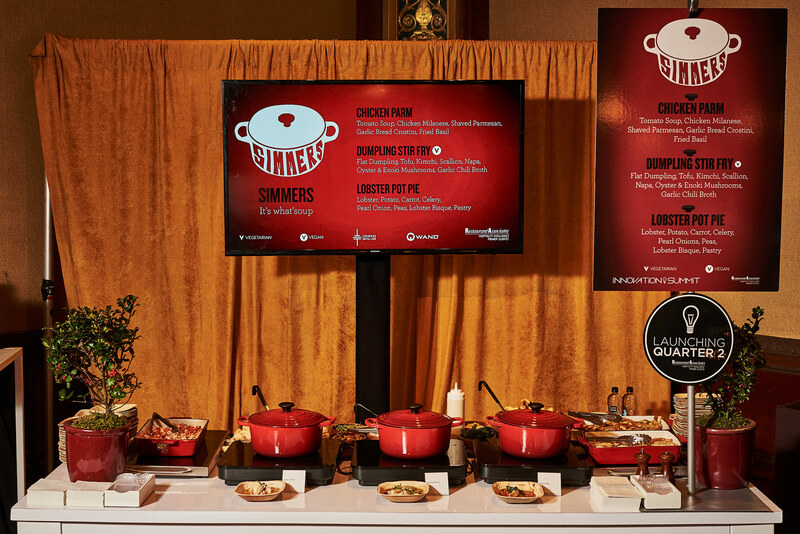 Simmers was one of our new culinary programs which we launched in January of this year. It offers a variety of fulfilling hot "soups" derived from all time favorite meals. The simmers are designed to be more than a soup. It's a meal that has a soup or broth component and the entire dish is simmered and served piping hot.